One of the most common roof defects is the ridge tiles becoming loose overtime, which is usually caused by weathering. This defect can lead to water getting into the roof space, which may lead to further issues if left untreated. 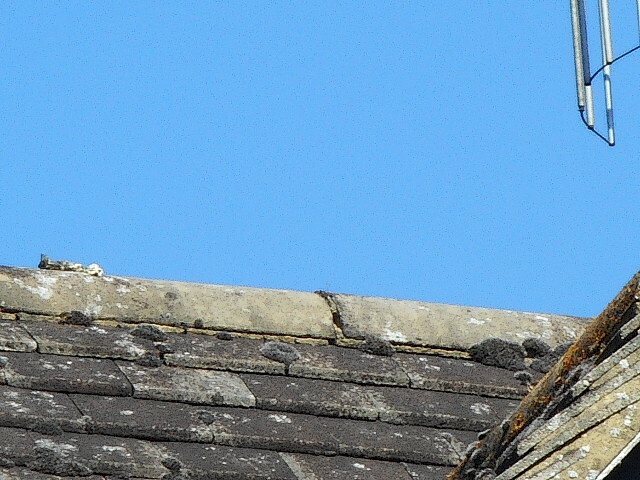 Re bedding the loose ridge tiles is a minor repair which is also relatively cheap to carry out. This photo was taken during a Full Building Survey in Epsom, Surrey.